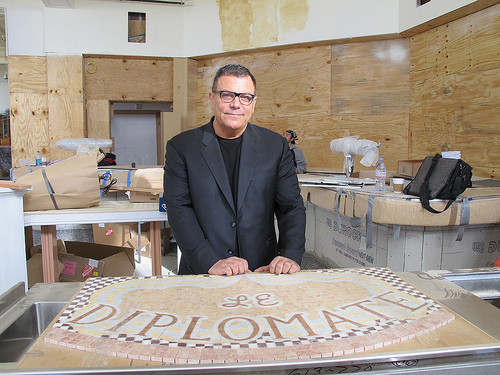 Philadelphia restaurateur Stephen Starr's forthcoming 14th Street restaurant, Le Diplomate, is generating a lot of buzz. But many of you are probably wondering, "Who the heck is this guy?" Read more HERE.